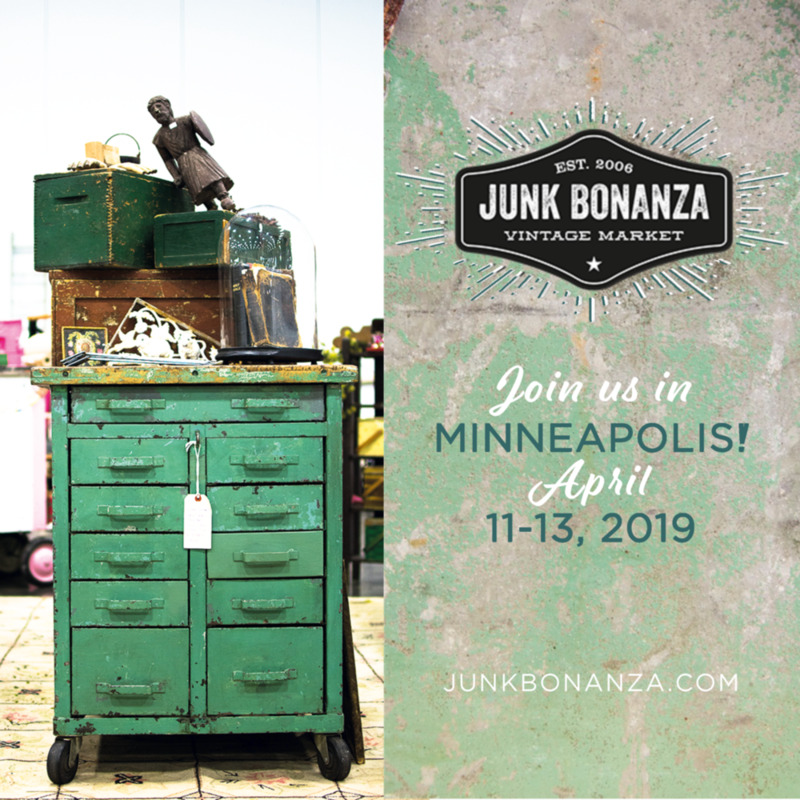 Hey Buy Things! Big Time Fest! 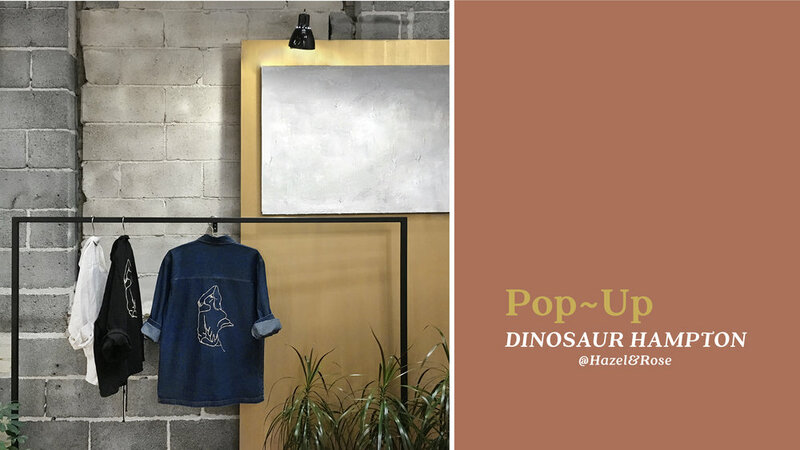 The Bearded Mermaid vintage is hosting another sidewalk flea market pop up for vintage collectors and sellers. 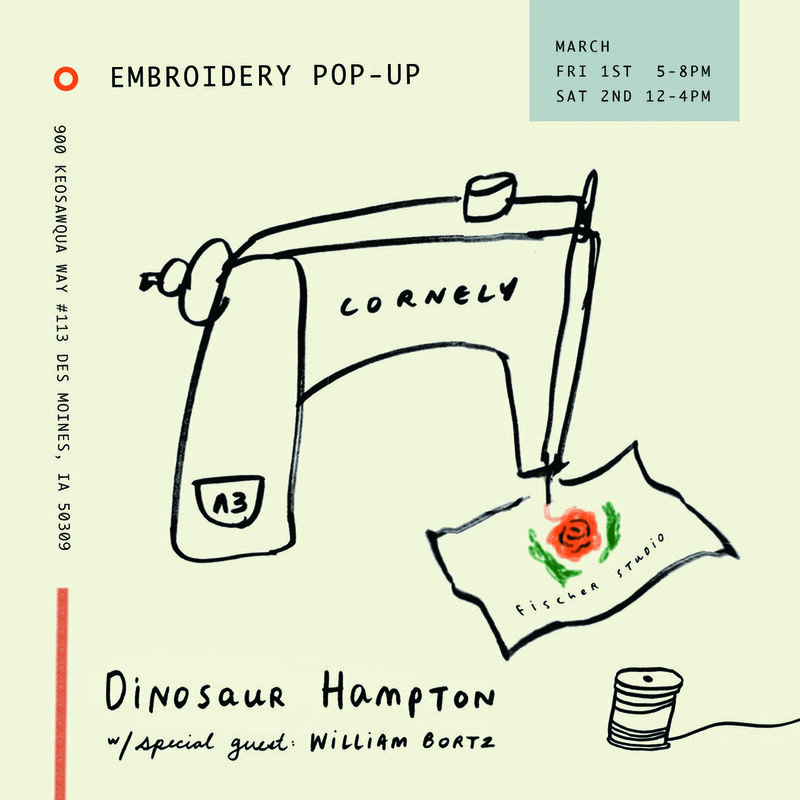 Dinosaur Hampton will be there doing live chainstitch embroidery.